We know that it takes the right blend of talent, knowledge, service and experience to tackle some of the biggest and toughest jobs in the Caspian region. 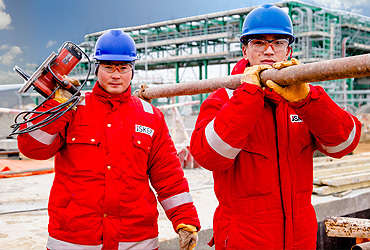 ISKER has worked on more than 25 million man-hours in diverse projects. 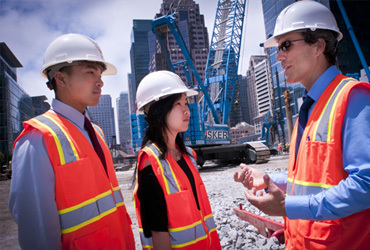 Whether you’re looking for a career in engineering, construction, and project management, or in one of many other career fields available at ISKER Group, chances are we have the right opportunity waiting for you. Our internship positions are great for current students who are a year or two away from graduation. Opportunities are available in a variety of fields including construction, human resources, finance, IT, and more. Join the ISKER team and you’ll have the opportunity to start a rewarding career by working on a wide variety of important and challenging projects. Use your skills the best way you can. We’ve always sought to be the best; not the biggest.